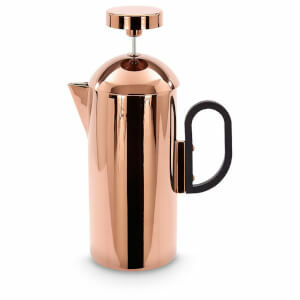 Futuristic stove top coffee maker with a high-shine copper finish from British industrial designer, Tom Dixon. 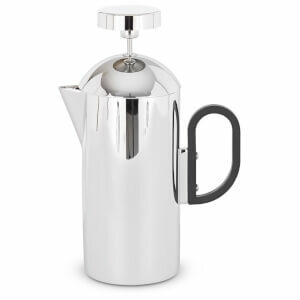 Made from durable stainless steel with an art deco design, the Brew espresso pot is precision-engineered with a solid base and a heat-resistant, easy pour handle. 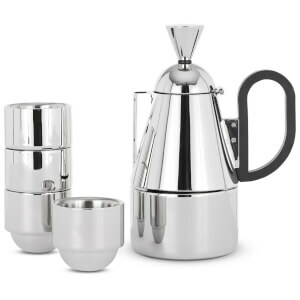 Double-walled and designed to make four 50ml cups of espresso, the sleek stove top coffee pot is the ideal way to brew a morning or after dinner espresso. 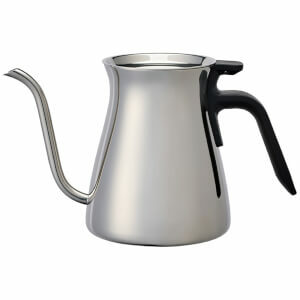 Dimensions: H: 19.7cm x W: 9.4cm. Volume: 200ml.